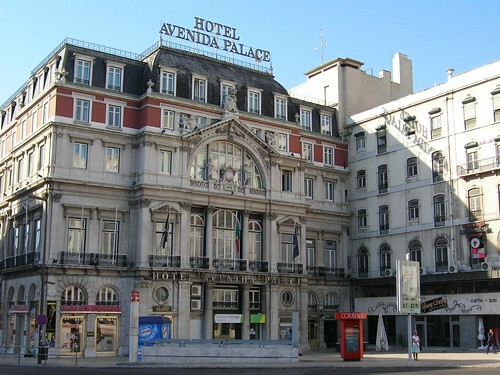 The Avenida Palace Hotel, located in the center of Lisbon close to Bairro Alto and the Chiado, is a 5 star Hotel which combines luxury and charm and is regarded as part of the city’s historic heritage. Prices from €539 which includes a lot more than a normal city break !! 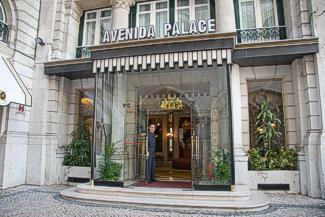 The hotel has 82 rooms including a Presidential Suite, three Executive Suites and 14 Junior Suites, with panoramic views over Lisbon or, for added tranquility, the courtyard.